Welcome to a more casual kind of extended stay. 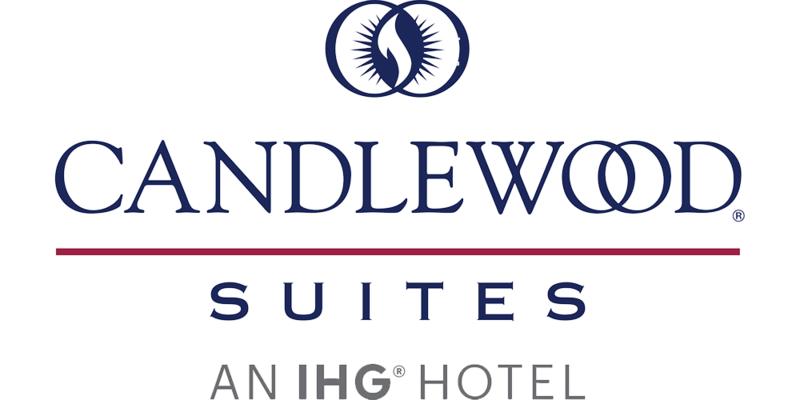 The Candlewood Suites – Grand Island, part of the IHG brand of hotels, is one of the newest additions to the Younes Hospitality hotel family. The Candlewood is geared towards both business and leisure extended stay travelers. Each oversized suite is equipped with amenities such as standard 49” High Definition televisions, fully equipped kitchens, spacious living areas, a guest pantry, complimentary DVD library and more. 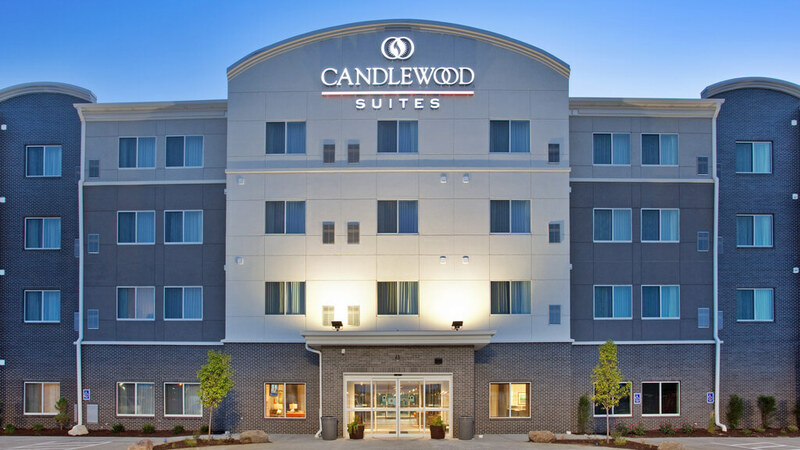 Conveniently located off of Highway 281 and just a short drive off of I-80, Candlewood Suites Grand Island is never too far from any of Grand Island’s major businesses or attractions. Guests will appreciate the dining options such as Buffalo Wild Wings, PepperJax Grill, Olive Garden & Panda Express, all within a minute’s walk away. Come and experience for yourself and discover why Candlewood Suites – Grand Island is your new home away from home.